• Size - 1000-5000 sq. ft.
• Locations - visible location in city centres, affluent suburbs or near universities. • We will consider a variety of properties including existing clubs, first floor offices, former bars & nightclubs, warehouse and even shipping containers. • Target Towns: Leeds x3, Liverpool, Leicester, Manchester x3, Newcastle, Derby, York, Nottingham, Harrogate. • Timing - This requirement is immediate and we are seeking to open 10 new clubs in the next 12 months. 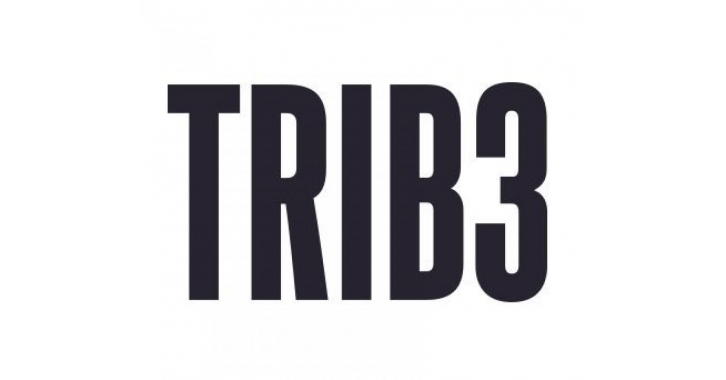 TRIB3 are a new boutique boot camp studio. They now boast 3 clubs in Sheffield and are widely regarded by the health & fitness industry as one of the most exciting new concepts to emerge in years. Please send all suitable opportunities to either Tim Bottrill or Harvey Squire.